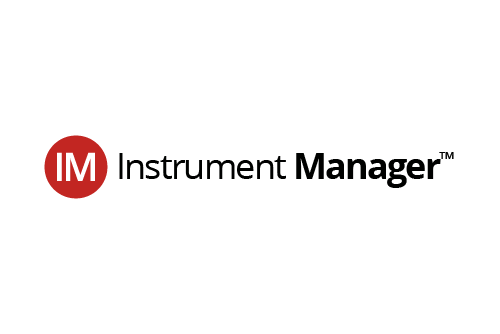 Data Innovations (DI) today announces the release of version 8.14.10 of Instrument Manager. 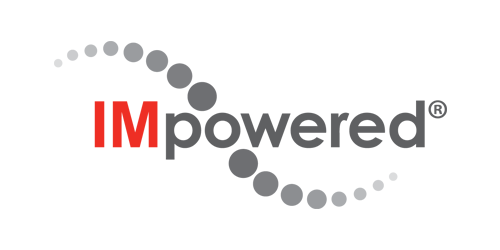 Data Innovations (DI) today announces the release of version 8.14 of Instrument Manager(IM), the latest version of the leading middleware product, featuring new updates to Laboratory Intelligence, Rules Processing, third-party QC integration and SM Workspace screens. Data Innovations (DI) today announces the release of version 8.13 of Instrument Manager, the latest version of the leading middleware product, featuring new updates to Specimen Management as well as user security enhancements. 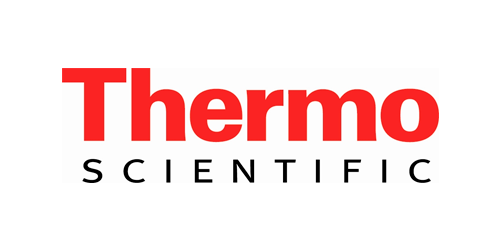 Thermo Fisher Scientific Inc today announced the launch of the new Thermo Scientific™ LabLink xL™ Cloud Communicator to provide fully automated, real-time data transfer of quality control (QC) data from the Data Innovations Instrument Manager™ to LabLink xL software. Data Innovations (DI) announces that they have received approval from the Department of Health & Human Services stating that Instrument Manager (IM) v8.12.01 has received 510(k) clearance. Data Innovations (DI) today announces the release of version 8.12.10 of Instrument Manager.